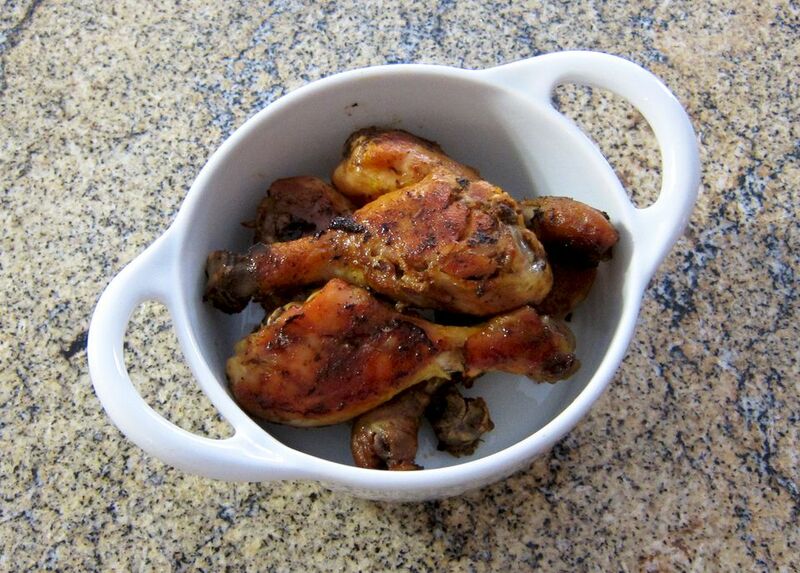 These drumsticks are slow roasted in the slow cooker with a spicy Cajun-style coating. It's a simple recipe, and easy on the budget. Serve the chicken with macaroni and cheese or scalloped potatoes for a great-tasting everyday family meal. No Cajun or Creole seasoning? Try this homemade salt-free Cajun spice blend. Combine the Cajun or Creole seasoning with the brown sugar, salt, pepper, and melted butter. Arrange the drumsticks in the bottom of a 6 to 7-quart slow cooker* and rub all over with the seasoning and butter mixture. Drain off excess juices, turn, and continue cooking on high for 1 1/2 to 2 hours longer, until the chicken is browned and juices run clear.